Clare Sardari is a South Devon Healthcare NHS Foundation Trust whistleblower who won her much publicised employment tribunal. She tweets at @SardariClare. Want better protection for whistleblowers? Your experiences needed! From the NHS to rigged elections, care homes to financial fraud - existing UK whistleblowing protection laws are not protecting concerned staff, nor the public. Call for evidence for forthcoming expert event. 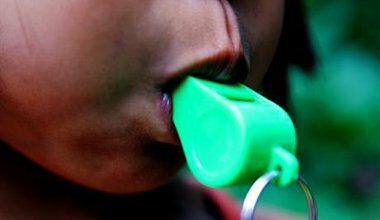 Who's keeping a lid on "priceless" whistleblower information in our health system - and why? 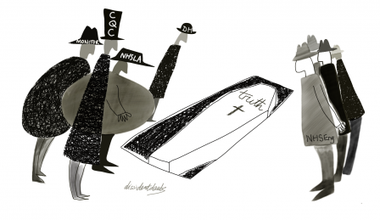 NHS and social care watchdog the CQC appears to be ignoring or even suppressing information from whistleblowers - and failing to protect staff who speak out.